3348 LGBT-Events in 363 Cities and 30 Countries! 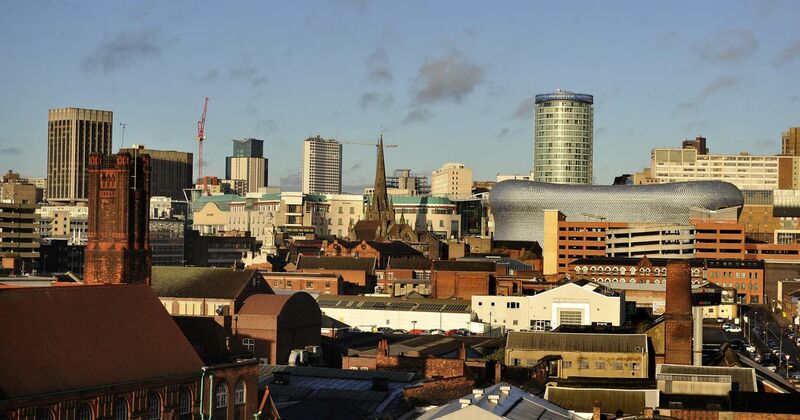 Birmingham is a great city for LGBT entertainment, there are plenty of bars in the city from crazy parties to relaxed lounges we’re confident you’ll find something to your taste in Birmingham city! Eden Bar in Birmingham is the only bar in the city with two stages hosting live music and entertainment, it also has a large garden area making it a fabulous spot all year long. The Village Inn in Birmingham is well known for their great entertainment all week long, with a great line up of cabaret, drags, DJs and more it’s no surprise it’s one of the city’s favourite gay bars. Sidewalk Birmingham is one of the city’s newest bars, recently refurbished giving it a San-Francisco factory feel. Sidewalk also serves food making it a popular destination all day long, it can also host private parties! Bar Jester is known as Birmingham’s first gay bar, since first opening its doors it has undergone major refurbishing to give it a sleek and smart look. It’s host to live entertainment all week long and open till late. The Loft Lounge in Birmingham is the perfect place for any occasion, open all day long it’s a favourite hang out place with friends. Offering food, drinks and cocktails it’s a great location with a relaxed atmosphere. Unit 2 gay sauna in Birmingham’s city centre is a large and clean facility popular evenings and weekends. It offers a multitude of different sauna rooms and a cinema room! Birmingham’s Gay Pride is the UK’s largest two-day festival. The streets of the city are taken over with huge crowds and live entertainment calling some of the country’s most famous DJs and singers. If you would like to promote your company here, please contact us. If you are prefer a bed & breakfast, look for the perfect room for you with our partner misterb&b.